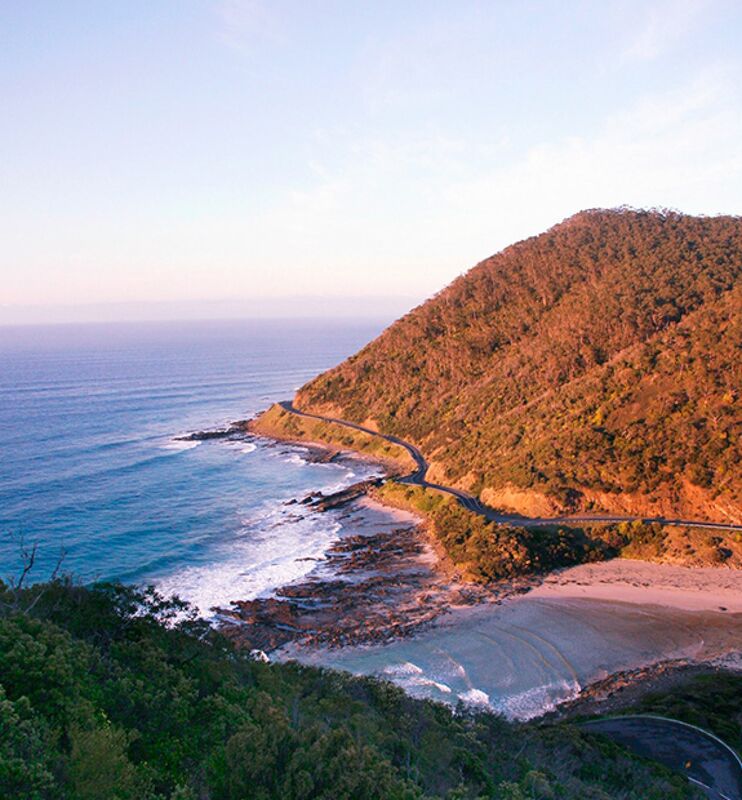 Enjoy one of the most breathtaking and famous roads in Australia while you make your way down the coast. Although the road continues for hundreds of kilometres, this particular section has the most awe-inspiring surroundings, making for an unforgettable ride. Expect a corner ratio of 85%. You’re sharing the road with tourist cars and buses. Car numbers increase on weekends, especially during summer. Tourists may drive slowly. The bitumen grip is good and the road surface is smooth. Cars may pull in slowly from lookout stops along the ride. Certain corners have radiuses, which decrease unexpectedly and need caution.